In January 2015, we released 19 new ships and 1 merchant group which are now available! This is the home of 1/2400 scale model ships. For the hobbyist and wargamer, ships, ships and more ships! 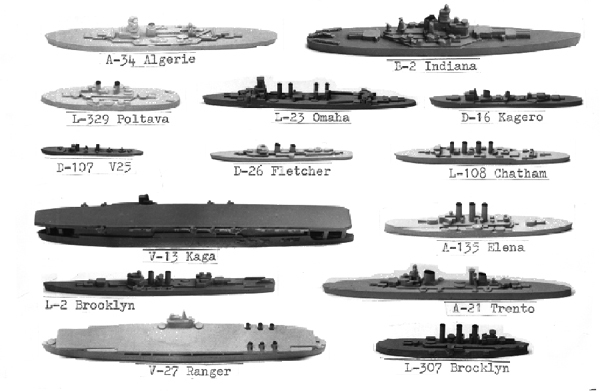 Over 500 historical naval miniatures to choose from! These durable epoxy castings come in a realistic gray color. 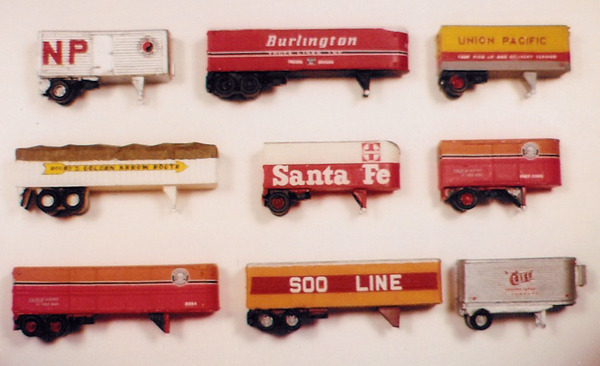 ALERT: We also own ULTIMATE N SCALE (model railroad N gauge trucks, trailers, flatcars,etc) and have modified this site to provide access to both product lines. Please request a catalog by product line (ULTIMATE N SCALE or PANZERSCHIFFE) both at the same address.